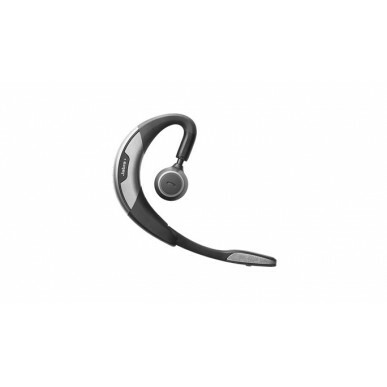 Jabra Motion UC is the ultimate headset for Unified Communications, featuring the latest intelligent technology that allows you to communicate easily, both in the office and on the go. 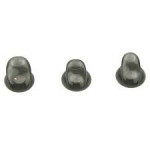 Built-in motion sensors react to your movements and different sound environments, enabling intuitive call control, unsurpassed battery performance and superior audio quality. 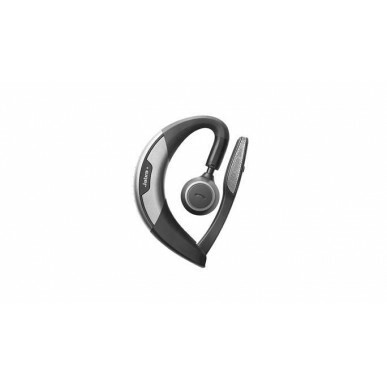 Jabra Motion UC is one of the first headsets with NFC technology - just tap them together and the headset connects with your smartphone. 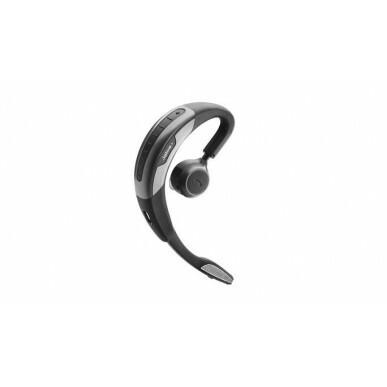 And with best in class wireless freedom you can enjoy 10 times the range of similar headsets on the market from your Bluetooth Class 1 PC, tablet and smartphone. 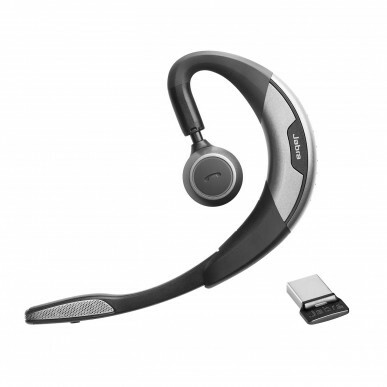 As you'd expect of a Jabra product, the Motion UC is optimised for use with major softphone applications from Cisco, Avaya & Siemens. It will of course work with Skype and similar interfaces. When used with your UC client you get full integration, including automatic updating of your UC presence status when on a smartphone call. The Motion UC has all the latest bells and whistles of 2014. 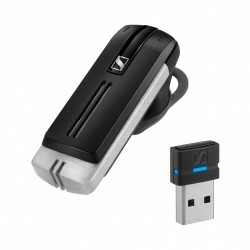 User friendly features, extended range and just about the best sound you can get with Bluetooth all make this a very attractive package for use with your Mobile and Laptop or PC (inc Apples). Other models to check out; For something discreet but still excellent sound quality, the Sennheiser Presence UC is certainly worth a look. 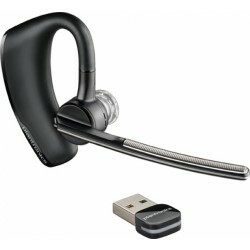 The Plantronics model is the Voyager Legend UC. 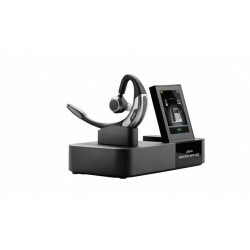 You can also add a desk phone into the mix with the Motion Office.